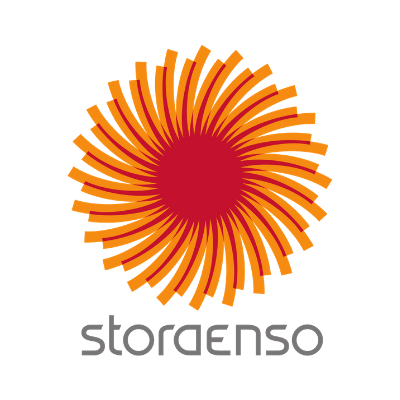 Part of the bioeconomy, Stora Enso is a leading provider of renewable solutions in packaging, biomaterials, wooden constructions and paper globally. Our customers include packaging producers, brand owners, paper and board producers, publishers, retailers, print houses, converters, and joinery and construction companies. We believe that everything that is made from fossil-based materials today can be made from a tree tomorrow. We aim to use 100% of a tree for our products as well as for bioenergy production. We are pushing towards carbon neutrality as much as it is technically and commercially feasible, while producing renewable, reusable and recyclable materials. We practice and promote sustainable forestry, and work to ensure that more trees are planted than are harvested.